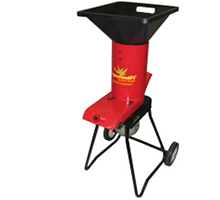 Top Quality, High Performance, Easy To Use Mulchers. 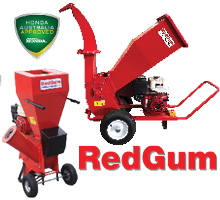 The RedShed is proud to have a number of different chippers for sale, ensuring that the garden waste disposal needs of your property are met. 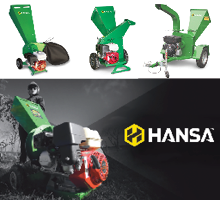 Our range includes models powered by high quality Honda or Briggs & Stratton engines, giving you the peace of mind that your machine will last a number of years without issue. 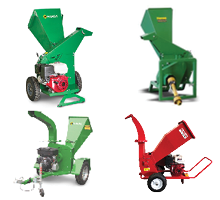 Passionate gardeners are well aware that chipper shredder mulchers are able to create valuable and nutrient-rich mulch, compost for your gardens and flowerbeds. 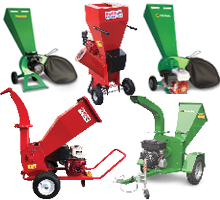 We invite you to use our machines to help keep your backyard in tiptop condition for many years to come. 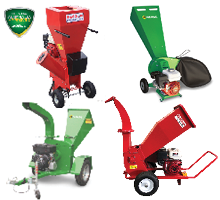 The Melbourne’s Mower Centre team can help you choose from our range of products to ensure that you have purchased one that will meet all of your needs. 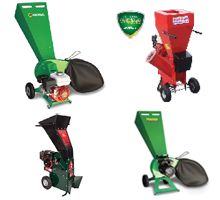 We can help you choose between high quality wood chippers, mulchers and shredders for the most appropriate one. We have a range of petrol powered and electric machines available, ensuring that the needs of properties of all sizes are met. Electric is perfect for those who are interested in an environmentally friendly option, whereas petrol is perfect for those who need a little oomph.